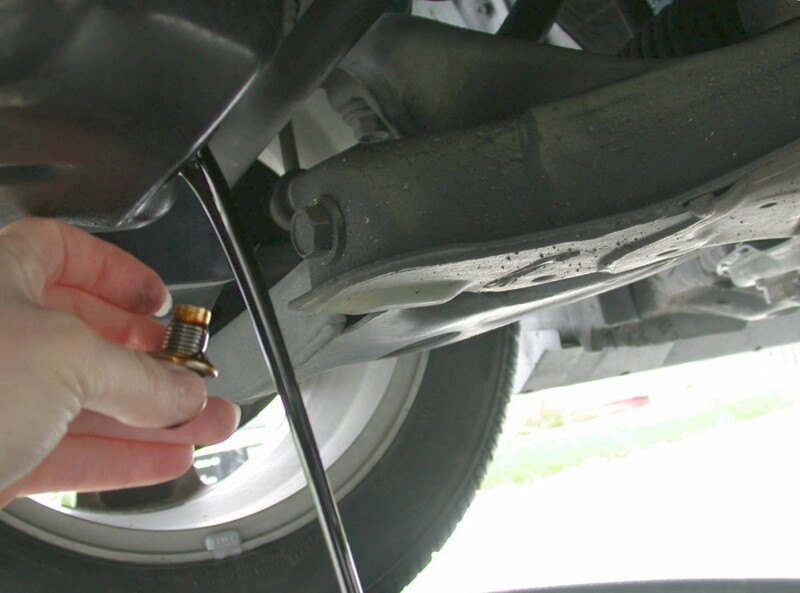 Exploring the 3-Month/3,000-Mile Oil Change Rule: Obsolete? 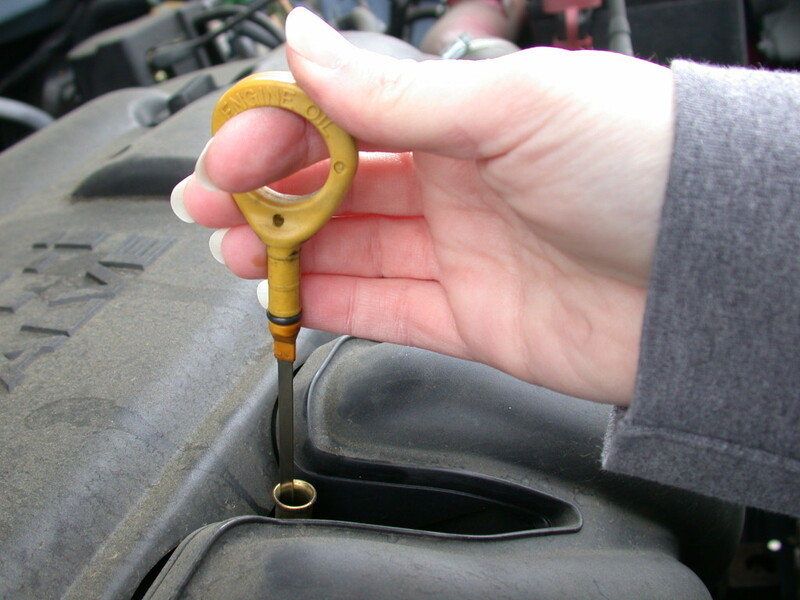 You Are Here: Home > Exploring the 3-Month/3,000-Mile Oil Change Rule; is it Obsolete? When it comes time to find a place to get an oil change in Albany, NY in 2016, the choice might not be as simple as you think. The process of changing oil itself hasn’t changed, but experts have been debating back and forth for years whether or not the 3-month/3,000-miles rule is still well, a rule. Some still argue for its validity, while others insist it’s now become an unnecessary way for quick-lube industries to keep their garages busy. This is because modern advancements with engine design have drastically contributed to the longevity of oil; therefore, modern engines no longer require an oil change every three months or 3,000 miles. Armed with knowledge from both sides, let’s explore this heated debate in-depth and really get to the bottom of it. Why? Because at DePaula, we believe in doing things the right way, not based on a rule that might be obsolete. It’s this type of knowledge of the automotive and automotive service industry that we, at DePaula, are looking to share. Not just so that we can be a quality and trusted resource for our consumers who have questions regarding their vehicles, but also to ensure that when you get your vehicle serviced with us — you know that you are getting it serviced the right way. This is the knowledge I grew up with passed down from my dad and uncle, who are both veteran auto mechanics, and it’s what I’ve heard from numerous places — both at places like Jiffy Lube and small-town garages — when tagging along with friends as they got their oil changed. But here’s the question: is that little reminder sticker the shops slap on your windshield every 3,000-miles still valid? Some argue that it is, in fact, still a valid rule of thumb. The quick-lube shops, small town garages, and the automotive service industry as a whole tends to back this up. Why? Because one of the most common causes of engine failure is sludge build-up, which is caused by — yup, you guessed it: consistent lack of oil changes. The whole point of the oil and the filter is to keep the working internal components of the engine lubricated and clean. That way, everything works smoothly, and the engine can do it’s job easier, thus prolonging the engine life. 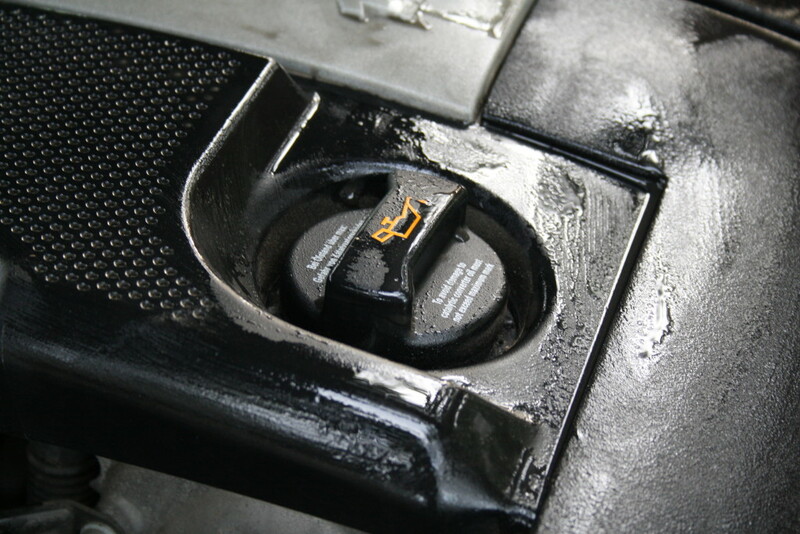 If the oil doesn’t get changed out frequently enough, it will allow sludge to build up inside the engine. This eventually causes the engine to fail. Looking at it from the traditional mechanic’s perspective, it’s easy to see why the 3-month/3,000-mile rule seems to be applicable in the modern automotive world. After all, the cost of paying for more oil changes than necessary is a lot cheaper than paying for a whole new engine. Plus, the fact most consumers still don’t get the oil changed out every 3-months/3,000-miles — or even check their own oil regularly for that matter — shows just how much some consumers risk the health and optimal functionality of their vehicle. Thanks to the advancements made in building more refined engines over the years, some are arguing that the 3-months/3,000-miles rule is a complete waste of money – even a scam – for that singular reason: because the modern engines are so refined, they don’t need an oil change every 3,000-miles. Arguably in support of this claim, if you open an owner’s manual on a car from 2016 and look at the recommended oil change interval, you’ll find it’s vastly different from the aforementioned general rule of thumb. Most vehicles today call for oil changes at either 7,500 or 10,000 miles, and the interval can even go as high as 15,000 miles on some cars. It’s because of the recommendation found in the owners manual that industry authorities like Edmunds have conducted interviews with oil experts, mechanics, and automakers. The result? Various sources have made one thing clear: the 3,000-mile oil change myth needs to be laid to rest. If you don’t follow the recommended oil change interval found in your service manual, all you are doing is wasting oil and money. But, one interview in particular done by Edmunds shows us the truth. In an interview with a former service advisor, David Lagness, said the 3,000-mile oil change is “a marketing tactic that dealers use to get you into the service bay on a regular basis. Unless you go to the drag strip on weekends, you don’t need it.” When he said “drag strip” did he actually mean racing your minivan or light-duty truck at the track on the weekend, or is that an exaggeration that actually just signifies stress? Whether it was an exaggeration or not is irrelevant. The fact of the matter is he just said the 3-month/3,000-mile rule is only valid if you “go to the track on the weekend”— which means the rule is actually still applicable to certain cars today. Therefore, after wading through the complicated and convoluted reasoning from both sides, it’s clear the answer is that the interval for the modern oil change is conditional and depends on more than one factor. When Lagness was referring to driving your car on the track on the weekends, he was hinting at something called a severe maintenance schedule. This is a recommended oil interval from the vehicle manufacturer, that says your oil should be changed more frequently — either every three-months or 3,000 miles — if you put it through strenuous conditions every day. Emergency service vehicles, work trucks, and race cars – those are the type of vehicles that need to live by that rule in order to have a long and healthy life on the road. 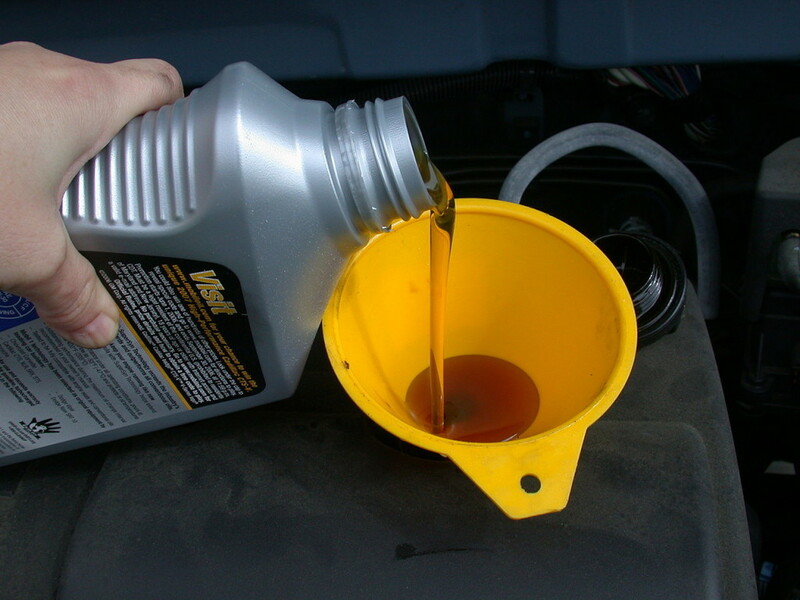 If you just use your car for the regular morning and subsequent afternoon or evening commute, then you don’t need to get your oil changed that frequently. If that’s the case, it’s possible to just use the recommended oil change interval found in the owner’s manual. Something else that needs to be taken into consideration is that the engines found in 2016 aren’t the only equipment affecting the increased time between oil change intervals. The refinement of modern oil plays a big role, too. When the original rule was embraced, both the engines and oil were in a more primitive state. The oil wasn’t as clean and refined as it is today, and synthetic oil even further increases the amount of mileage before a vehicle needs its oil changed. Based on that knowledge, I’d say it’s safe to assume that if you drive an older vehicle from the ‘90s, then it needs to have its oil changed more frequently in order to stay healthy. This explains why I grew up with my dad and uncle swearing by that rule, because all we ever owned were used vehicles. Finally, the answer is clear: the rule isn’t obsolete, it just depends on the vehicle. This rule still applies to some vehicles, but it depends on the condition of the vehicle and the daily driving situations it endures. It’s clear that the 3-month/3,000-mile rule should no longer be applied to newer vehicles. Instead, those who drive newer vehicles should use the recommended service intervals found in their manuals since the modern engines and refined oils are more durable. It’s situations like this where it pays to have a trustworthy, caring, and honest automotive authority at your disposal. Now that we’ve cleared the fog surrounding this supposed “myth” or “scam” it is our hope that if you get a new or used vehicle from DePaula, you will trust our service department to make sure it’s properly maintained.